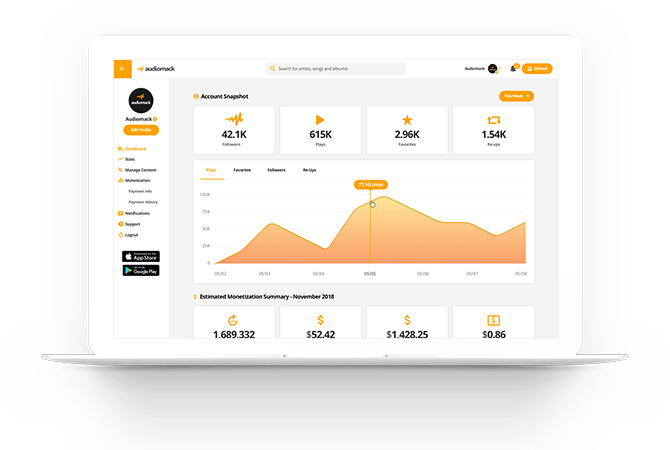 Audiomack is a FREE, limitless music sharing and discovery platform for artists, tastemakers, labels, and fans. 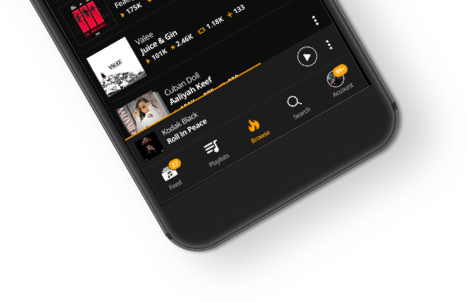 Audiomack gives artists unlimited storage, advanced stats, advanced private links, and more - completely free. Find the hottest new music first in our trending section - and take any song offline in our iOS and Android apps! Reach millions of new fans, easily monetize your catalog, and leverage our label marketing platform - completely free. 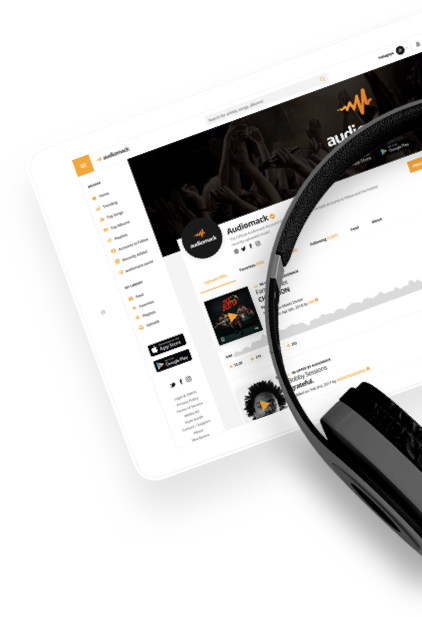 Audiomack offers free, unlimited storage and RSS feeds to power your podcast - no premium account needed. 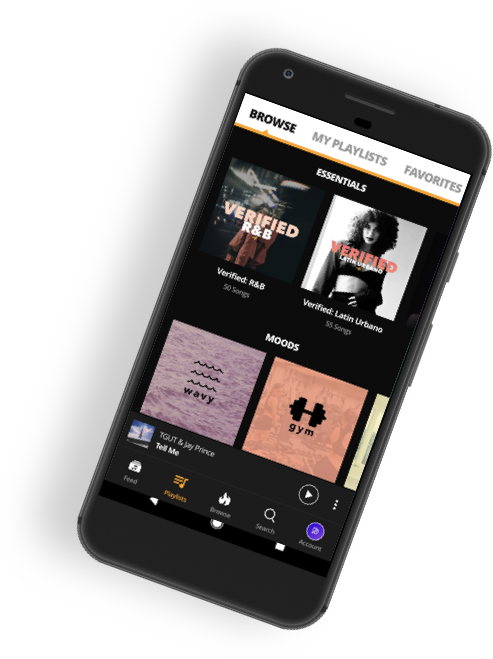 Audiomack continues moving music forward by fusing your favorite trap hits with a full orchestra. 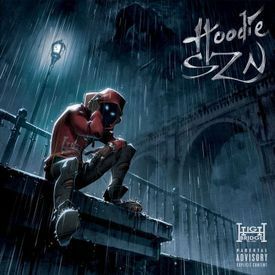 With violins in the cut, trap music never sounded better. 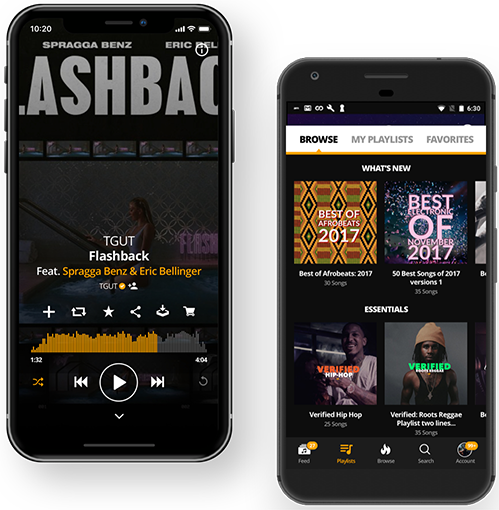 Audiomack goes global to move music forward with video content, playlists, photo essays, and interviews from New York to the universe and back. Downloaded over 10 million times in less than six months, our cross-platform app allow you to listen to, discover, favorite, and share music on the go.